Adelaide (13 November, 2017) – In an Australian first, Consilium Technology Pty Ltd (Consilium), a Machine Intelligence business, announced today that it has partnered with DigitalGlobe, the global leader in Earth imagery and information about our changing planet, to leverage DigitalGlobe’s Geospatial Big Data platform (GBDX). 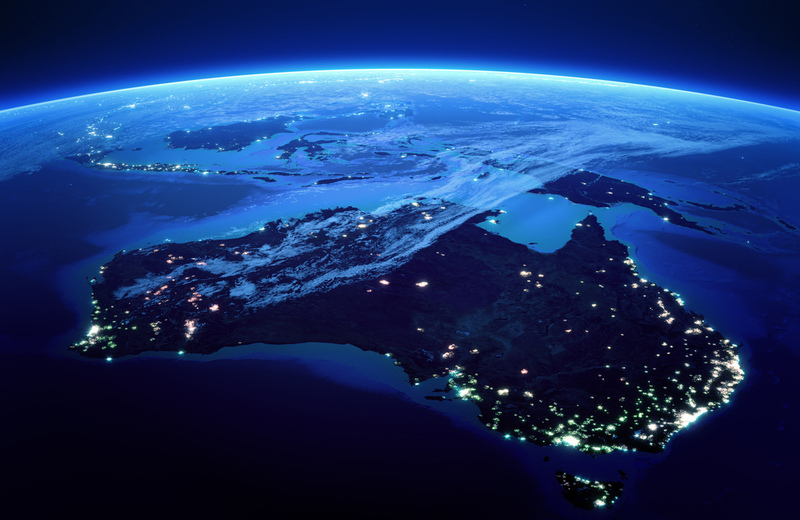 Consilium, headquartered in Adelaide, South Australia, will couple its machine learning technology with GBDX, a powerful, cloud-based platform with access to DigitalGlobe’s 100 petabyte, high-resolution satellite imagery library. Incorporated in 2010, Consilium has built upon its strong foundation within Defence and has since diversified into the manufacturing, mining, energy, and agriculture industries. Coupling machine learning with GBDX provides Consilium with a capability that will lead to solutions for commercial customers that was previously only available to Defence. GBDX allows users to quickly and automatically extract knowledge from the highest resolution commercial satellite imagery available to provide insight and situation awareness, enabling them to make business decisions confidently. For more information about Consilium, please visit consilium.technology. For more information about DigitalGlobe, please visit www.digitalglobe.com.